One bedroom apartment for sale in Vlora. 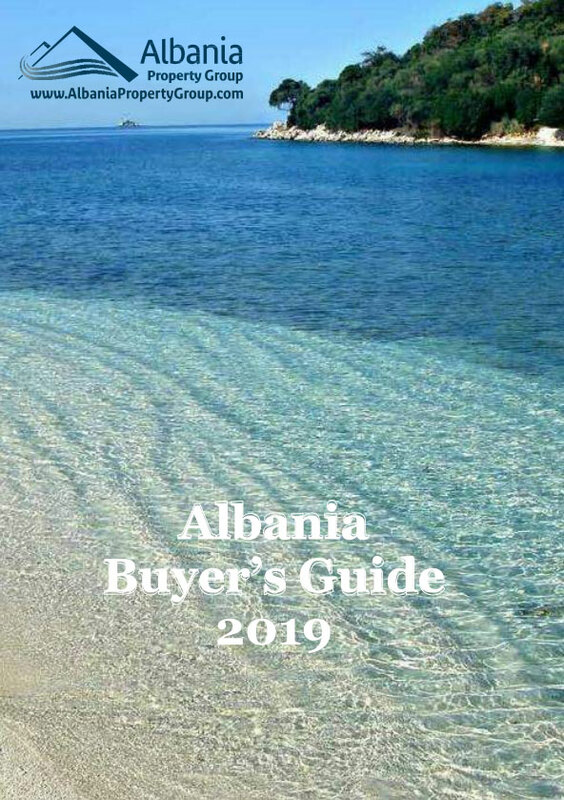 This Albania property is fully furnished with all necessary furniture and appliances so that a family can enjoy their holiday with maximum comfort in the beautiful city of Vlora. Suitable for 3 adults + 1 child under 4 years. 2 AC units in the apartment. Suitable for 3 adults + 1 child under 4 years.